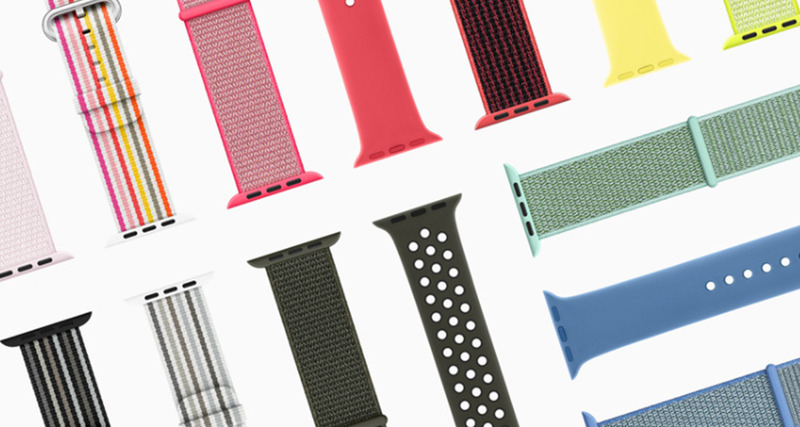 Apple has today announced a raft of new Apple Watch bands with new colors and designs in tow. 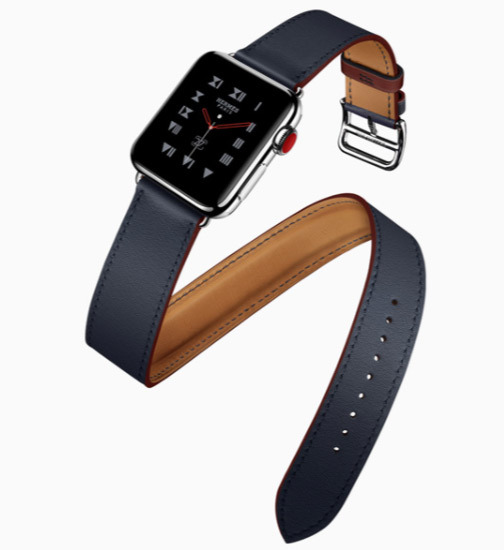 Starting things off are four new bands that can be easily paired with all Apple Watch models including a new Sport Band in Denim Blue, Lemonade and Red Raspberry and a Woven Nylon in Black, Blue, and Pink Stripe configuration. A Nike Sport Loop can now also be bought in Flash Light, Hot Pink, Marine Green, and Tahoe Blue colors, while a Classic Buckle also comes in Spring Yellow, Electric Blue, and Soft Pink. Apple also says that the Nike Sport Loop will also be sold for the first time without a watch attached, with two new colors on offer. 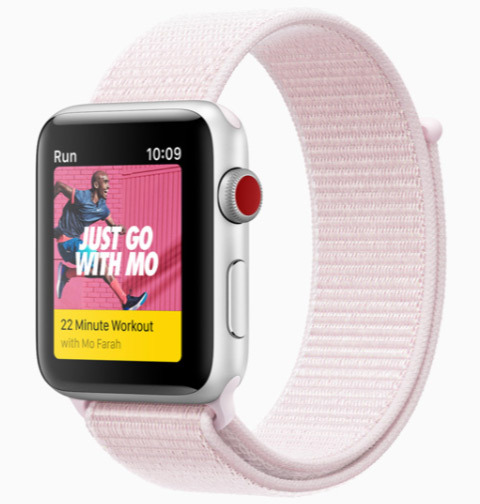 The Nike Sport will be available to buy in Barely Rose/Pearl Pink, Black/White, and Cargo Khaki/Black with the Nike Sport Loop available in (deep breath) Black/Pure Platinum, Bright Crimson/Black, Cargo Khaki, Midnight Fog, and Pearl Pink. Rounding things out we have the Hermes options, with four new styles available. In 38mm size we have the Double Tour in either Indigo or Blanc with rouge H polished edge and rouge H contrasted loop. Moving up to 42mm in size is the Single Tour Rallye in either Indigo or Blank Blanc with rouge H polished edge and rouge H contrasted loop. Prices for the new bands start at just $49, rising considerably depending on the model you choose.